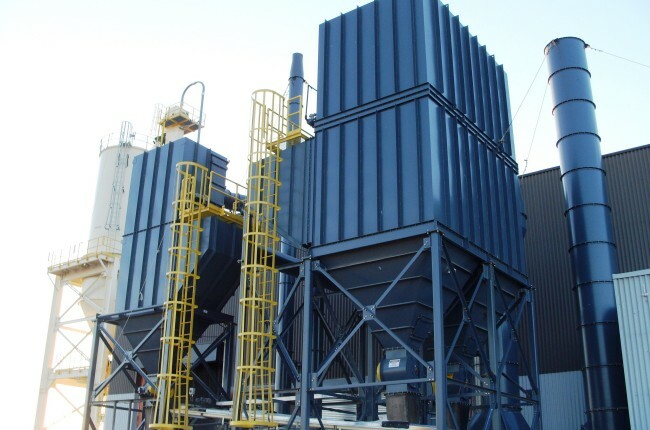 Cartridge dust collectors are ideally suited to capture granular shaped dusts. 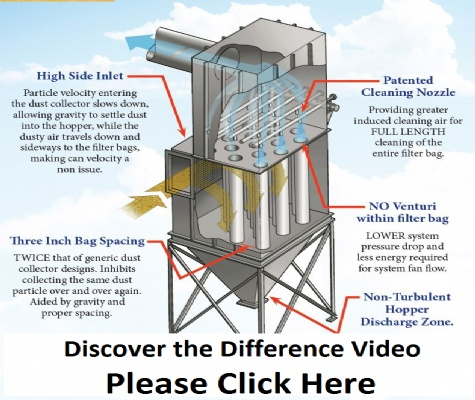 Baghouse Dust Collectors are ideally suited to capture dusts that are larger or more difficult to clean. 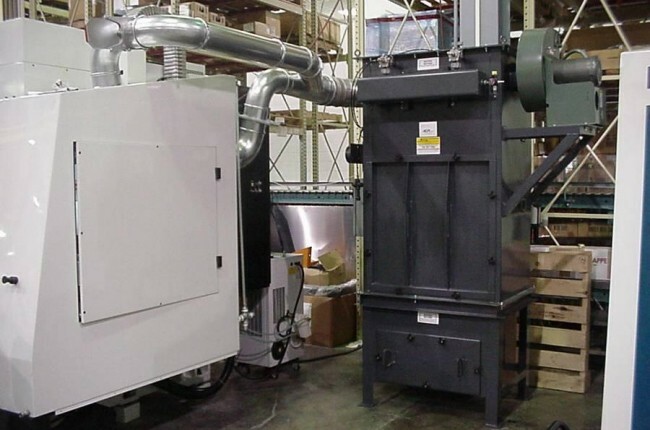 Cyclone Collectors are suited for 5,000 CFM to 50,000 CFM with grouping options (of two or more cyclones) available for higher CFM needs. If your current system is not meeting expectation, and you don’t have the funding, consider a retrofit or upgrade as a viable alternative. 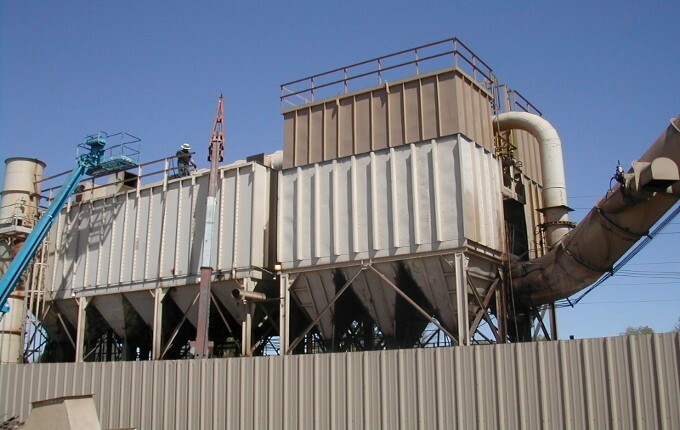 "Scientific Dust Collectors (SDC) began in 1981 when our first patent for improving filter cleaning was issued. 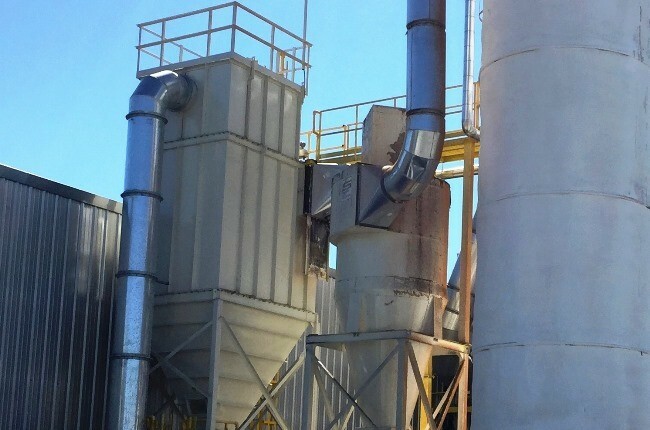 Since then, SDC has been issued a number of additional related patents for improvements in dust collector cleaning technologies including our patented nozzle-based cleaning system which is superior to other collectors. 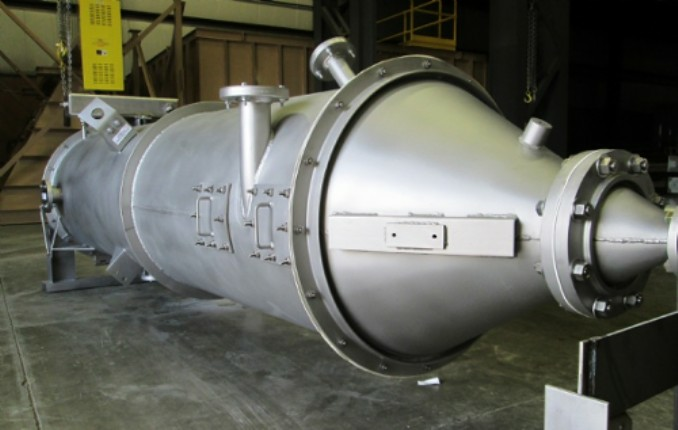 Combined with our High Side Inlets, Wide Filter Spacing, and Inlet Baffling, we are able to guarantee performance, efficiency, and filter life. 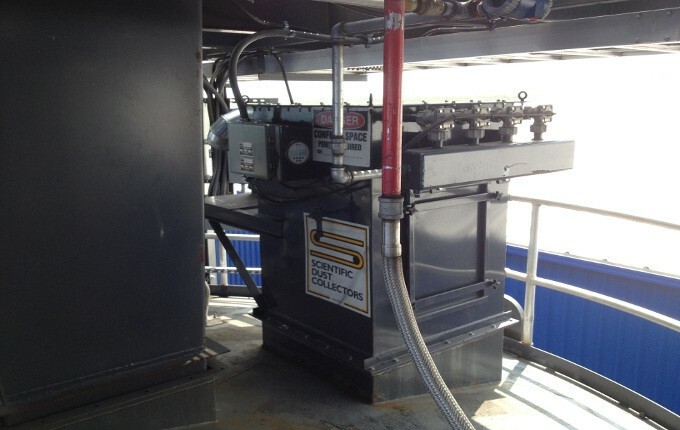 If you want the best, please consider SDC."